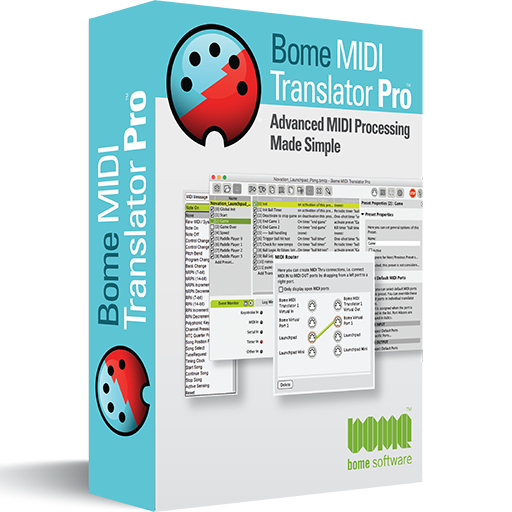 Bome MIDI Translator Pro is a versatile MIDI mapper and processor for Windows and macOS. The latest Software Version is 1.8.3. 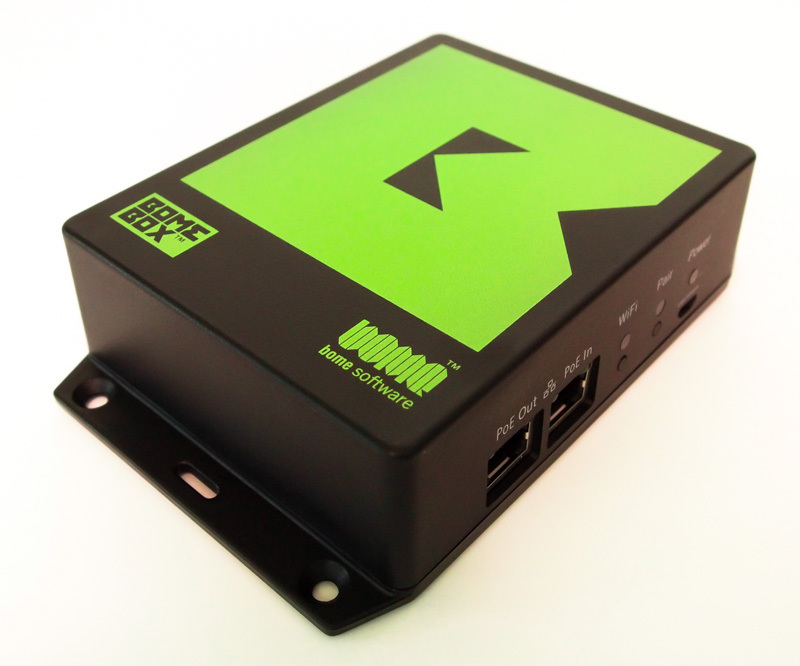 Please see the product pages for detailed specifications. This product is purchased as a digital download. 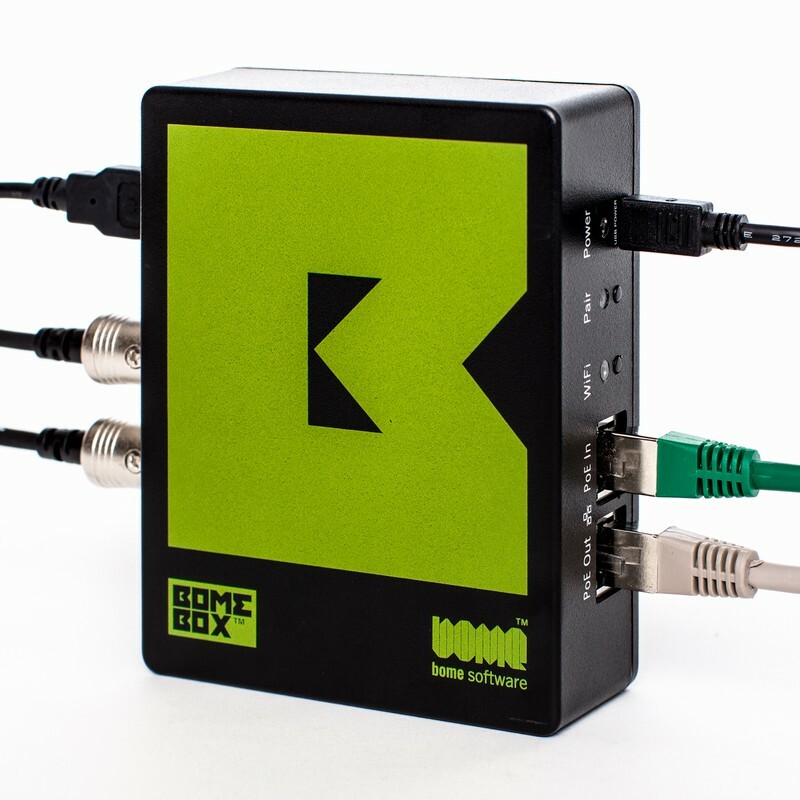 After your purchase, you will receive the download link and your personal license key via email.